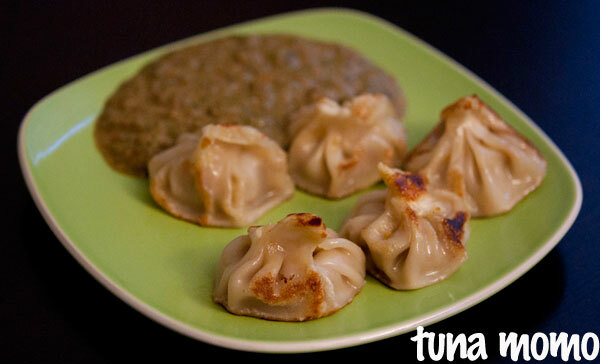 You are viewing the archive for the ‘Asian Food’ tag. I don’t prefer ordering Chinese food out because most of Chinese-American restaurants serve very greasy and salty as well as often gooey dishes – and yet I seem to consume more than I should. 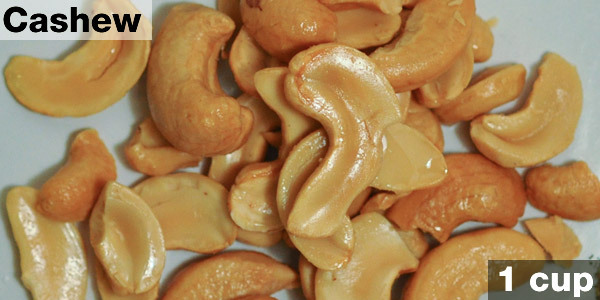 One of those days while craving for Chinese food, I saw a good deal on cashews in my local CVS. 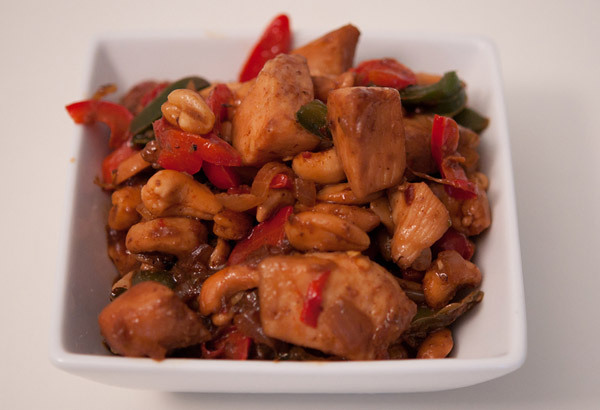 I was destined to make “Cashew Chicken” – a popular dish at any takeout Chinese restaurants in the United States. 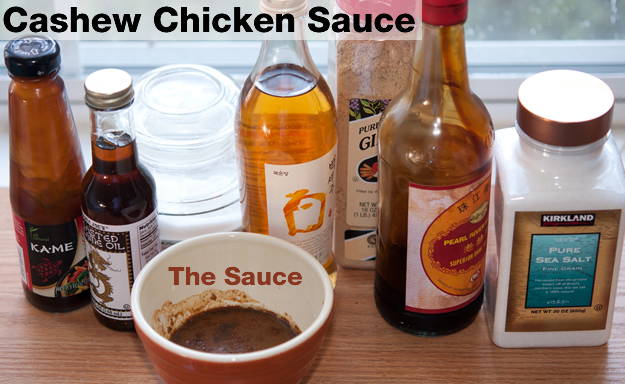 Mix everything listed in sauce to make sauce for cashew chicken. 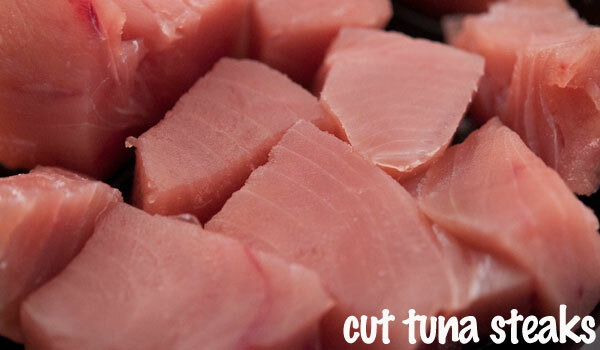 Cut one pound chicken into 1 inch bite size pieces or according to your preference. 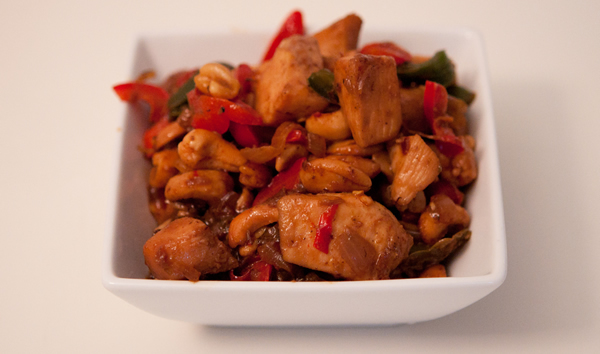 I was often surprised by tenderness of meat in Chinese chicken dish made from chicken breast. 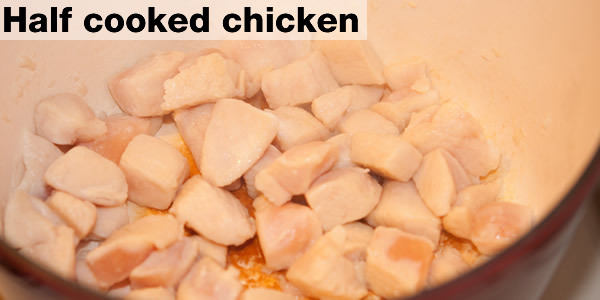 Those small pieces of chicken breast are very tender. 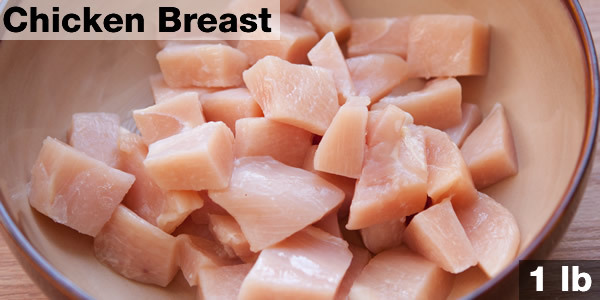 If you have ever cooked “healthy” low fat chicken breast in any dish, you must have notice how fast it changes to chewy and tough. 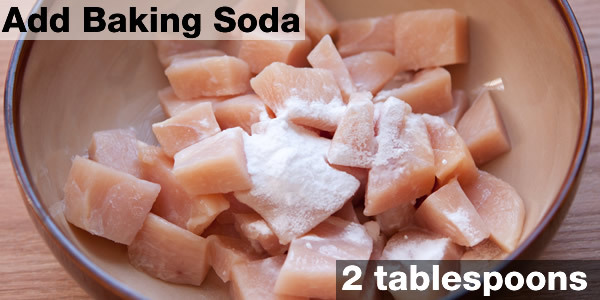 Baking soda acts like any tenderizer by denaturing proteins in meat. However, the rate of penetration of denaturing agent (here baking soda) inside meat is usually slow. 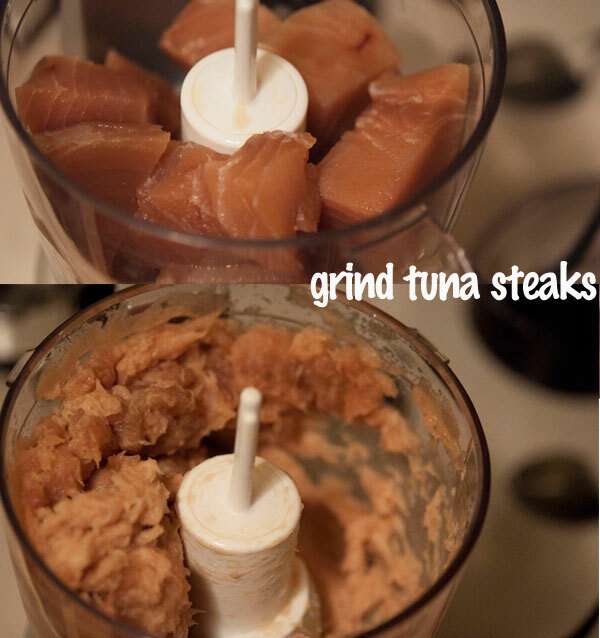 Thus, only small pieces of meat can be tenderized well. 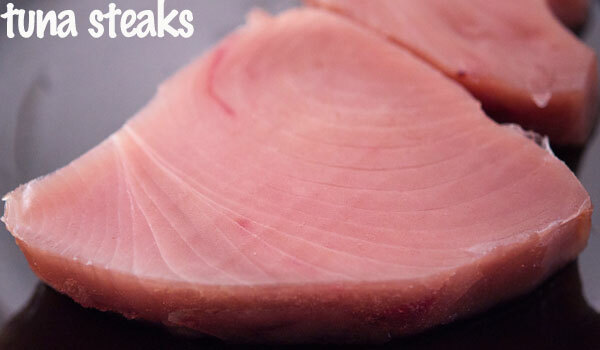 Chicken breasts are supposed to looks silky when tenderized. I couldn’t visually tell much difference but I could feel the texture was changed. 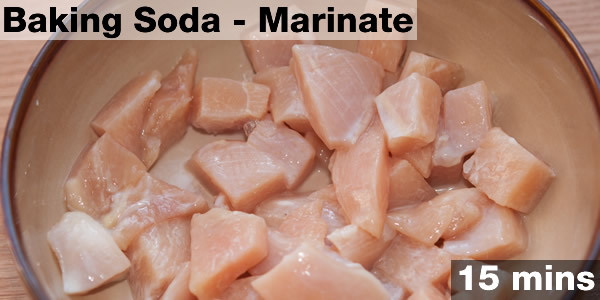 Marinate the cut pieces of chicken meat in 2 teaspoons of baking soda for 15 minutes. 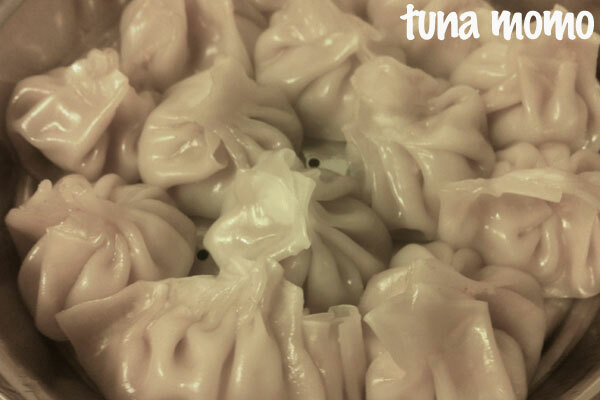 After marinating “ Rinse Thoroughly”. Remember to rinse thoroughly. If you don’t have baking powder, you can use the double the amount of baking soda. 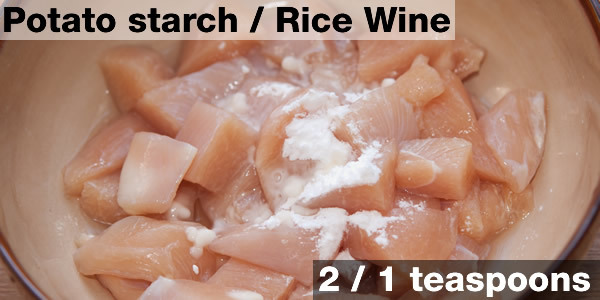 Marinate chicken with potato starch (or corn starch) and rice wine for 15 more minutes. 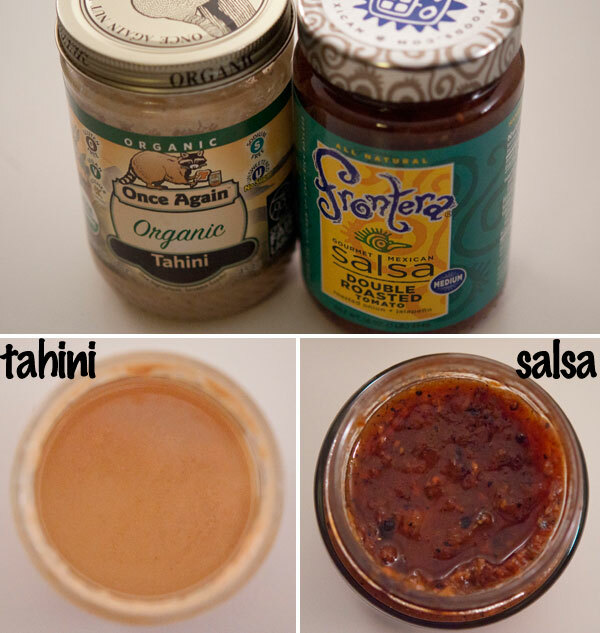 Don’t wash off this marinade. 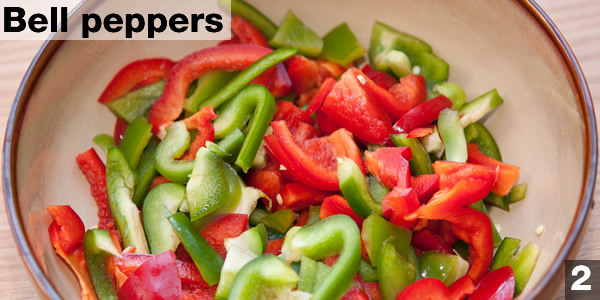 Cut 2 large bell peppers and half of large onion into 1 inch pieces or according to your preference. Do you need wok to make Chinese food? Instead of stir frying in a over highly heated wok, I used my Kirkland ceramic casted dutch oven from Costco. Any pot that can hold the food should work, if you don’t have wok. 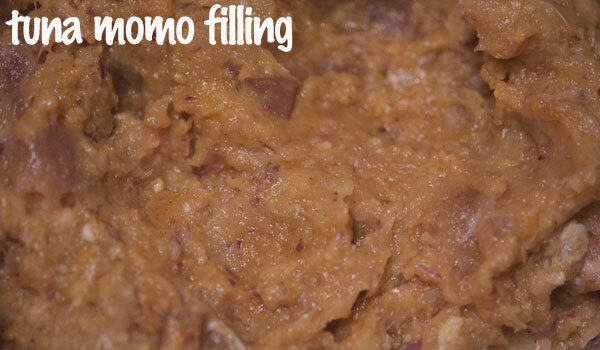 In a small saucepan heat 1 teaspoon oil for half a minute in medium heat. 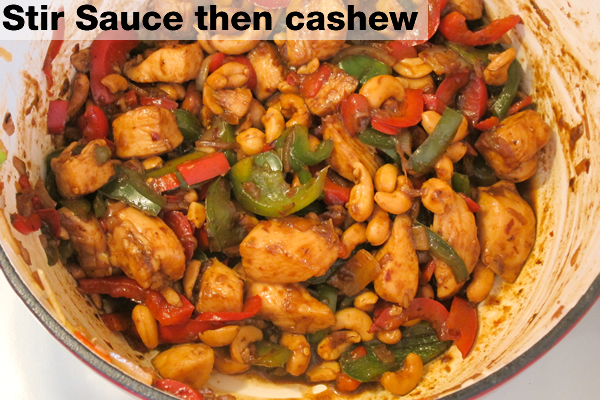 Add 1 cup cashew and sauté until some parts are lightly toasted. 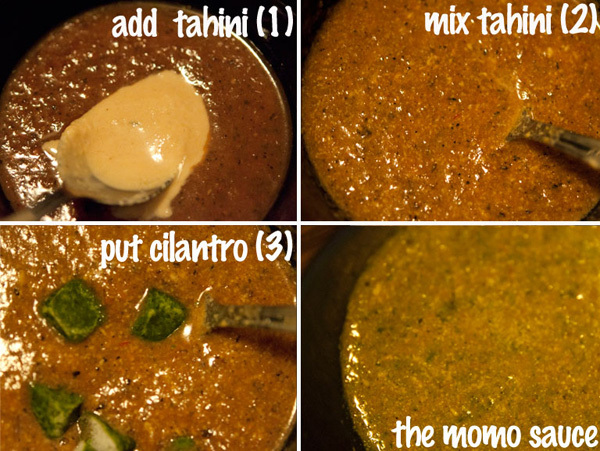 In a large work or any other pot, heat 1 tablespoon oil for half a minute on high. Cook chicken until half done. Remove and set aside. 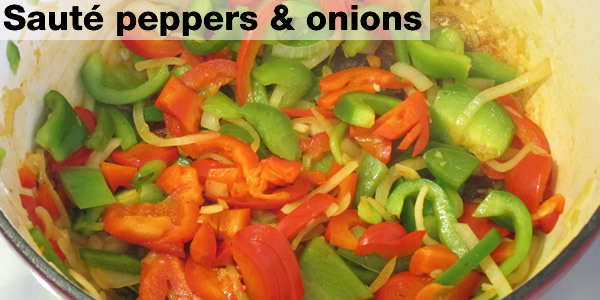 Add another 1 tablespoon oil and sauté bell peppers and onions. Lower heat to medium, add chicken and sauce. 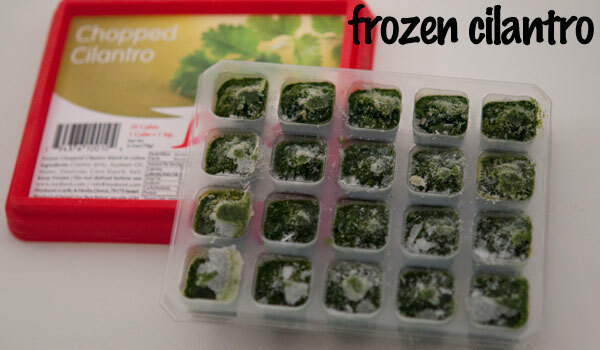 Cook for a few minute with occasional stirring. 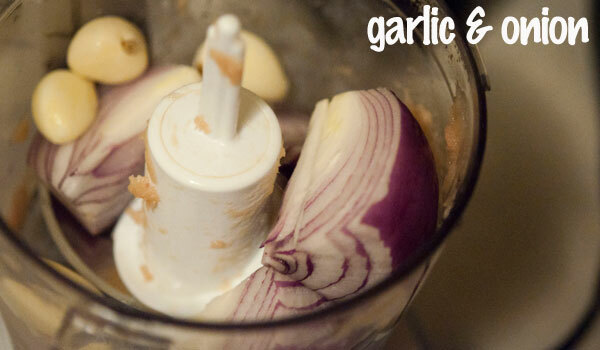 Add toasted cashew and cook for less than a minute with occasional stirring. 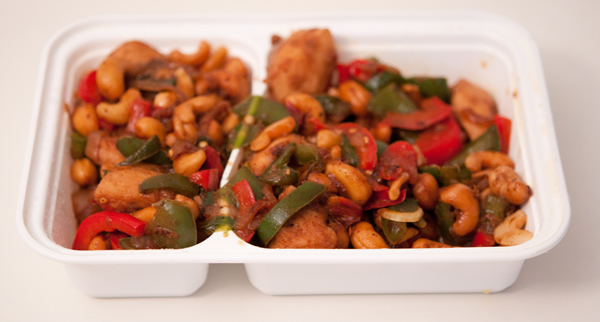 Your own homemade cashew chicken is ready. Eat with rice or by itself. You should have enough for some leftovers.